The Handwriting without Tears program is designed to teach children how to write in a manner than it readable without the struggle that many face with a homeschool handwriting curriculum. Learning how to write in a manner that is readable and precise is a skill that can be difficult to master. It takes time to learn how to write and learning how to do it properly is often skipped over. However, having handwriting that can be read is important especially in studies, making notes and of course once out in the world. The Handwriting Without Tears curriculum is award winning. It is hands on and is designed from Pre-k through 5th grade. The program starts with blocks which allow children to learn how the various parts of letters are put together before moving on to actual practice on boards,handwriting worksheets and other materials. It also has a sing along program. It is also designed for students of all learning styles. It works on more than just writing but also on letter recognition. 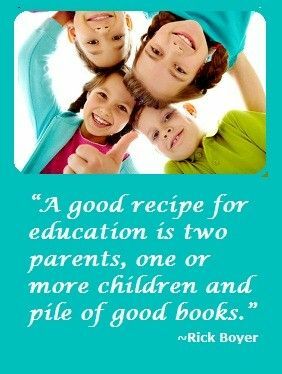 This is an essential component to not only speech and language but also to reading. 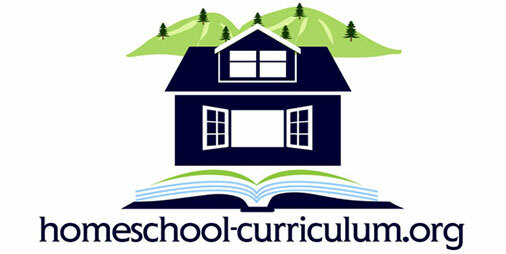 Older children are introduced to the program with instructions that are designed in language that children can understand. This is something many other handwriting programs miss when they are using descriptions for how letters are written. Children do not always understand things like slant right or left, using stories and more age appropriate language makes it easier for children to learn how to correctly write with greater effectiveness and also speed. There are workshops that are designed to assist in learning how to teach the program. These are open to everyone and are offered all over the USA and Canada. While the program is designed for teaching handwriting to Pre K though fifth grade students, it is not necessary to adhere to this. The program is designed to assist children to learn how to write and there are many children in middle school and even high school that can benefit from the program. The program is offered for school systems and is used in a number of states and districts. It is also designed for home school use you can teach handwriting in as little as 15 minutes per day, there is little in the way of preparation needed. Many of the materials are reusable making it affordable for families that have more than one child. Workbooks with handwriting worksheets, which would need to be purchased for each child, are less than $10 a book. Overall the program is easy to use, relatively inexpensive can be used for multiple children and is designed to provide children with easy to understand instructions. 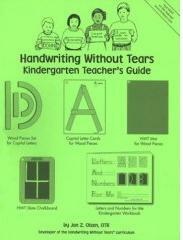 The handwriting without tears program is designed to eliminate these frustrations. Have You Used This Homeschool Handwriting Curriculum?